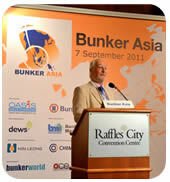 As part of APPEC week, the largest gathering of the pan-Asian oil and gas industry, the Bunker Asia Forum returned for 2011. 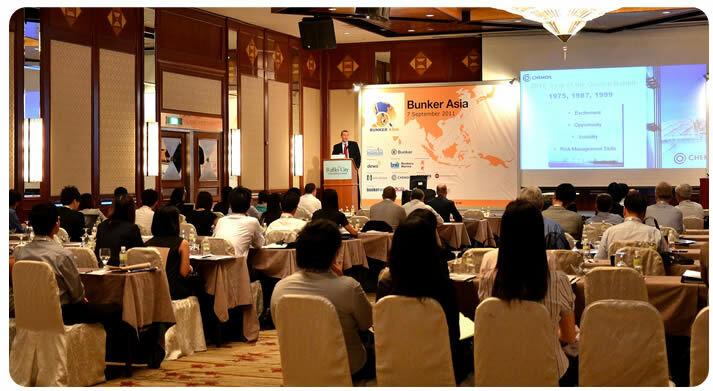 The Bunker Asia Forum brought together an exclusive gathering of experts and major players from the bunker, shipping and financial markets to Singapore during September. 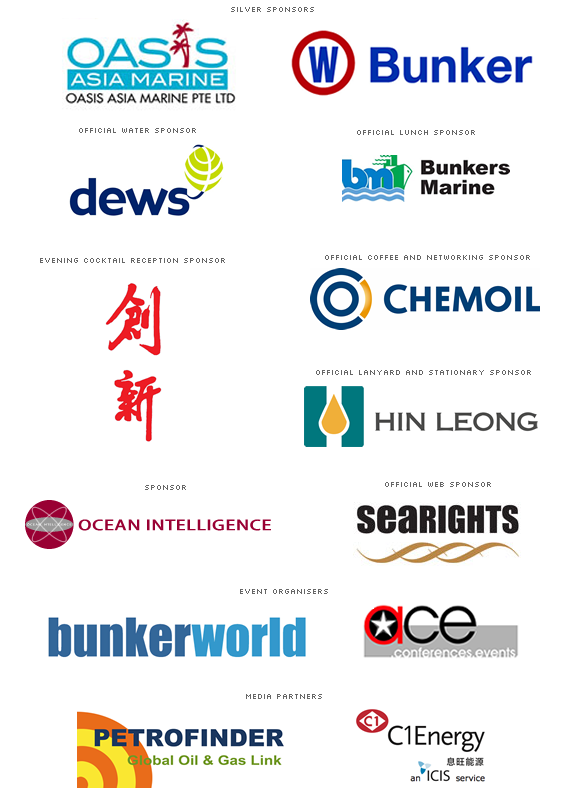 The innovative format of expert presentations and round table discussions focused on issues crucial to the industry, keeping delegates abreast of the information needed for planning business strategy. It also provided an ideal opportunity to meet with business contacts, old and new, and participate in a myriad of informative sessions.